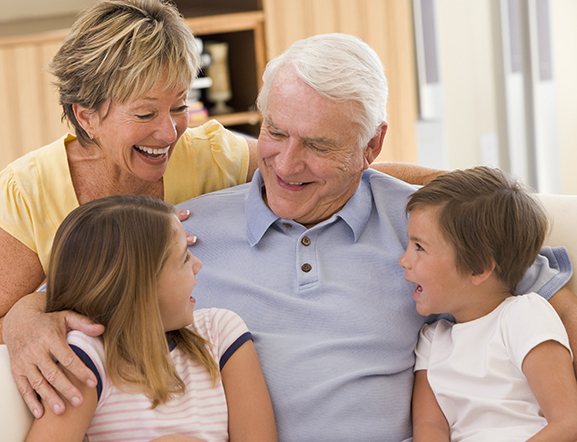 Hearing Services of Delaware provides complete diagnostic and rehabilitative services for people of all ages. As an independent practice, we have the ability to work with all hearing aid manufacturers. We choose our manufacturers based upon the quality and reliability of their products, as well as the success the people we have helped hear better have had with them! Providing quality service in a supportive & progressive environment. 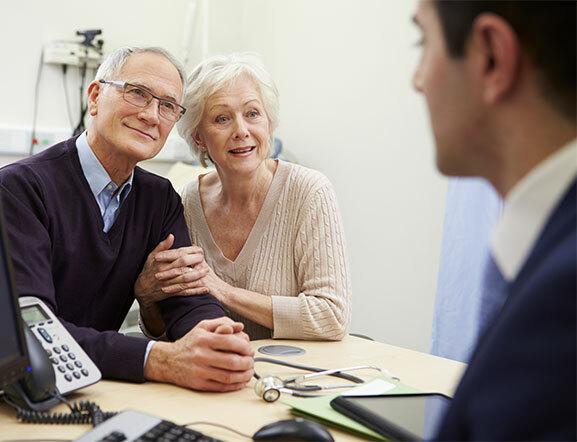 We aim to improve the hearing healthcare of each person we meet with through the most up-to-date diagnostic evaluations and hearing loss solutions. 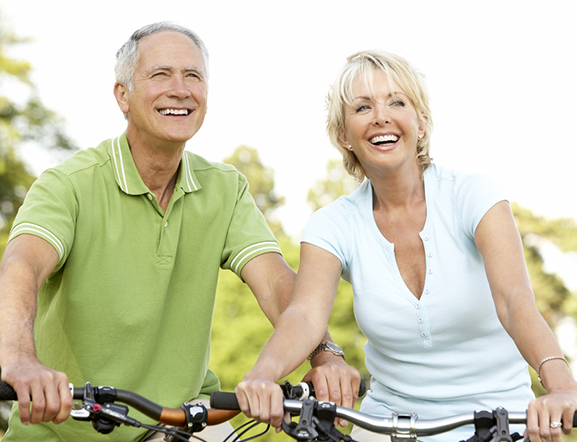 We also provide a full-line of balance and tinnitus services. Comprehensive hearing evaluations and screenings for children and adults. We offer Industrial hearing screenings to our patients. 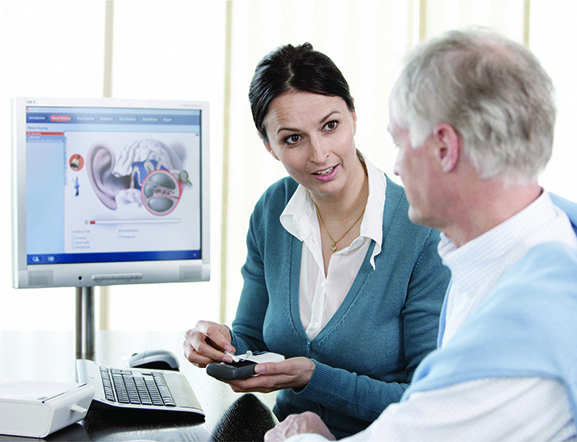 Evaluation and selection of hearing instruments to meet your needs. Hearing aid fittings, including conventional and advanced digital instruments. Advice and counseling on the use and care of hearing aids. Real Ear Measurement to ensure maximum hearing aid benefit. Minor hearing aid repairs on-site, usually within 48 hours. Including FM technology, alarm clocks, doorbells, television and phone amplifiers. 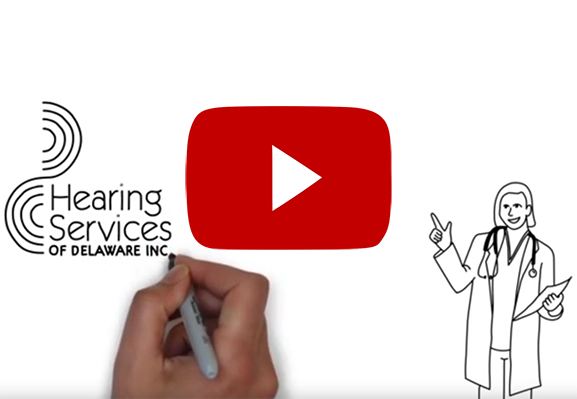 At Hearing Services of Delaware, we do a lot more than just fit hearing aids! 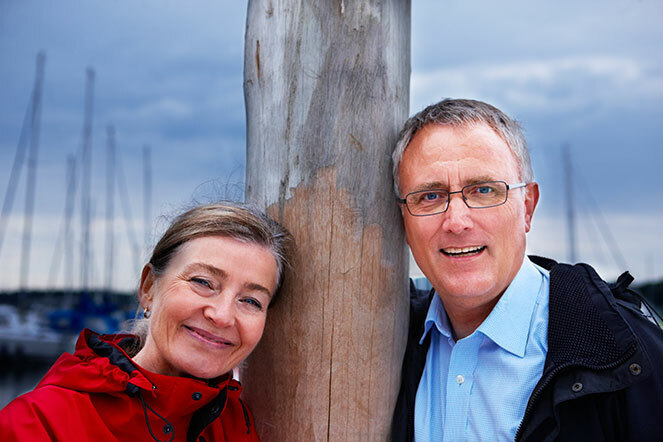 Our full range of follow-up services and the individual attention we provide are a main reason why we have been able to create long-term relationships with the people we help hear better – and the family and friends they often refer to us!